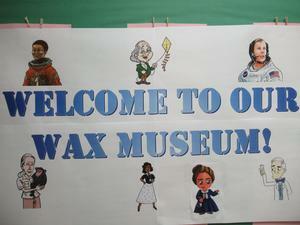 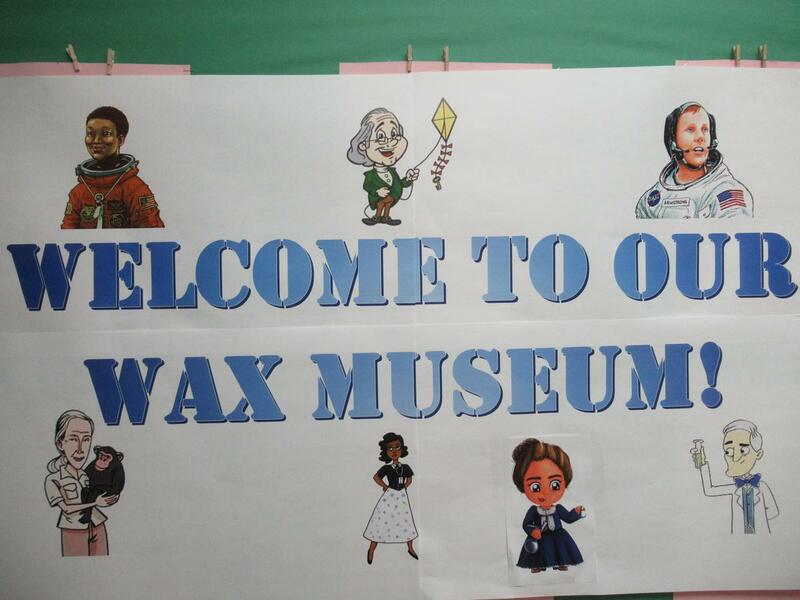 them, and presented their findings at exhibits by “becoming” the person they studied. 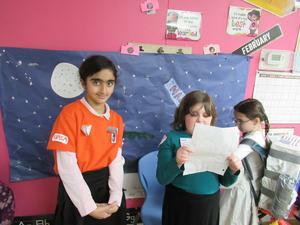 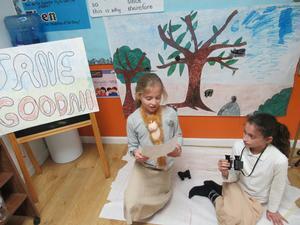 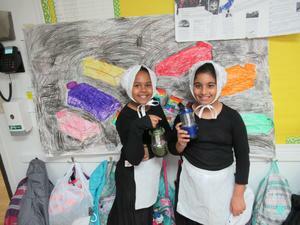 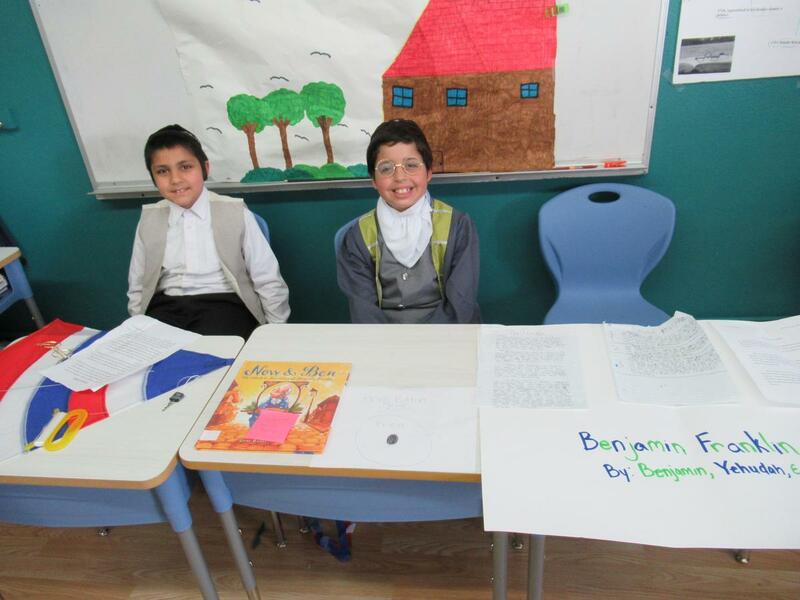 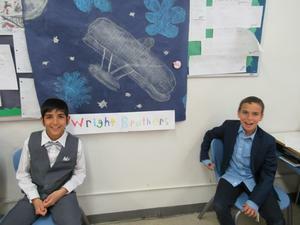 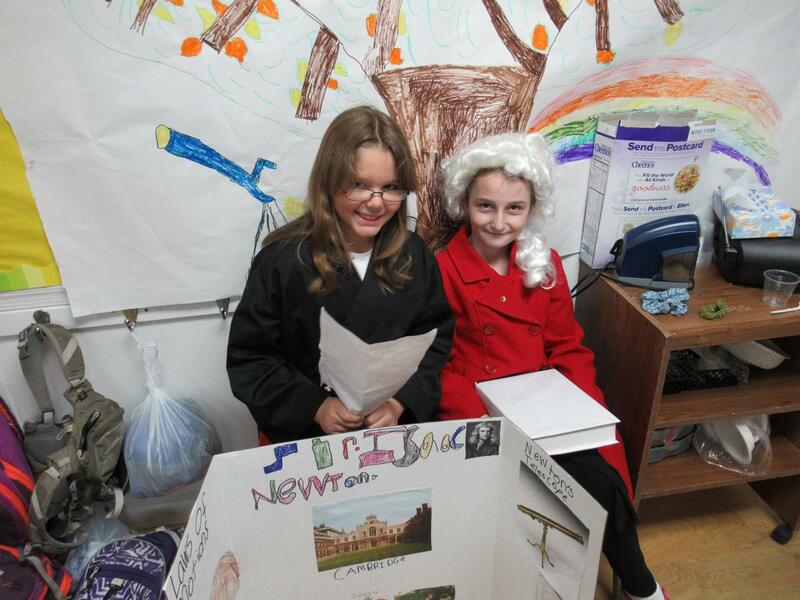 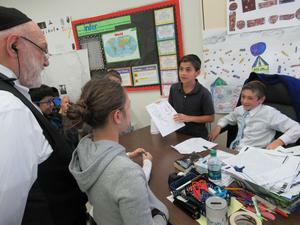 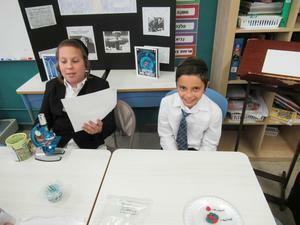 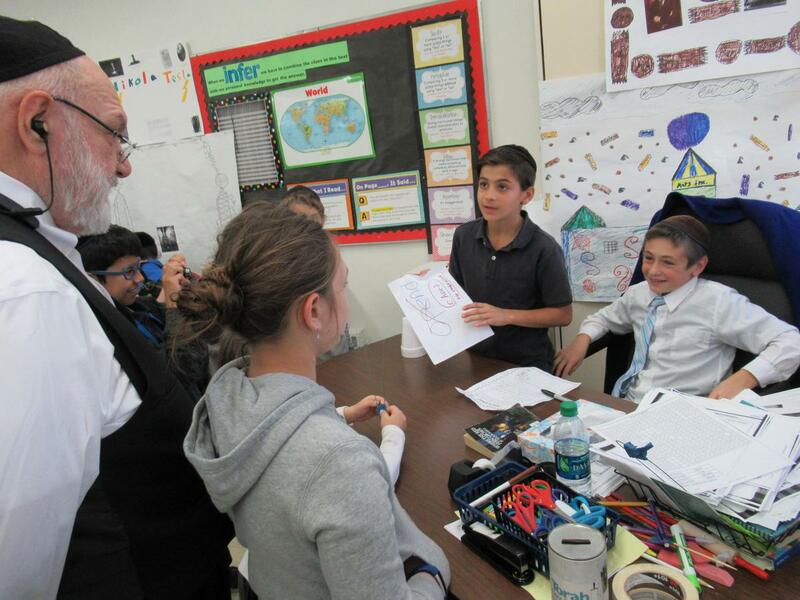 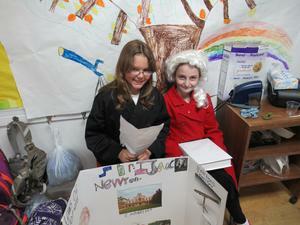 Students dressed as their subject, used props, and spoke about their subject’s life in first person. Our children worked very hard on this project and eagerly presented the fruits of their labor to their parents!